Skin Doctors Beelift is an award winning Bee Venom facial skincare cream Cumulatively tighten, lift, plump and firm of the skin. Create the salon‐inspired look at home with professional‐strength formulas. Tired of still waking up to blemished, oily or acne scared skin? 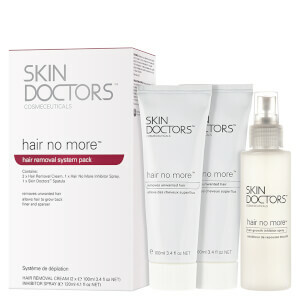 Skin Doctors range can help give you a fresh, new, shine‐free complexion. 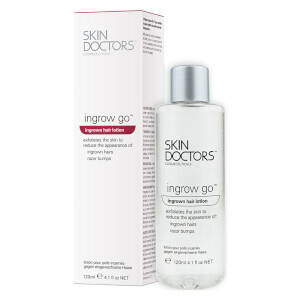 Help target the most stubborn of skin concerns such as dep wrinkles, fine lines and crow’s feet. Whether you need an instant skin lifting benefit or simply just need to perfect your current skincare regime, Skin Doctors have the right product for you! Skin Doctors™ Cosmeceuticals bridge the gap between traditional cosmetics and cosmetic surgery by offering professional strength, scientifically based skincare treatments. Our award winning formulations contain the most efficacious ingredients at the optimum level for clinically proven skincare solutions. Perfect your Skin Routine with Skin Doctors’ Daily Essentials Range. We have a list of products that can provide the right skincare solution for you from creams to serums to cleansers. Spider Veins? Ingrown Hairs? Aged Hands? 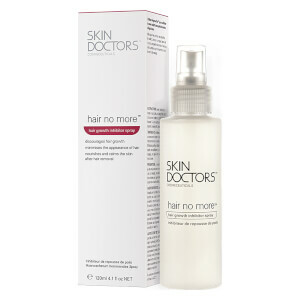 Improve the appearance of those irritating body skincare problems; discover a Skin Doctors solution that is right for me. Under-eye Bags? Puffy Eyes? Wrinkles? Crow’s Feet? Diminish the appearance of tired and aged looking eyes with Skin Doctors Eye care range. 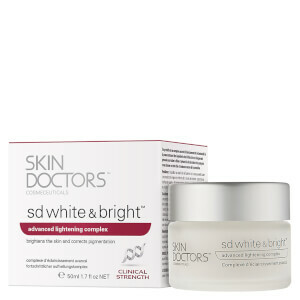 Skin Doctors Cosmeceuticals offer effective cosmetic alternatives to surgery with an entire range of 'results focused' and 'problem specific' products. If you have a beauty problem, you can bet Skin Doctors have a product to address your concern - whether its wrinkles and ageing, problems such as capillary damage, stretch marks or even acne - Skin Doctors have scientifically developed solutions that promise fast results.